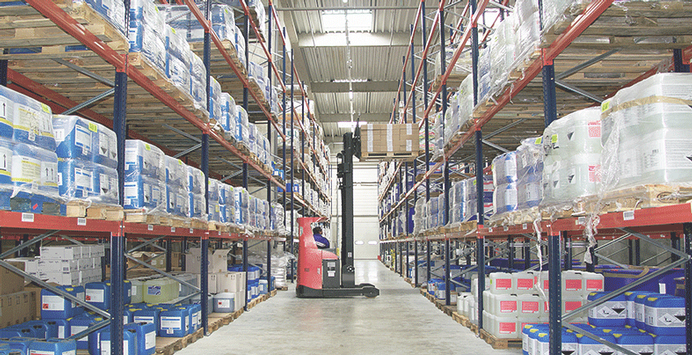 Aubin has stocking facilities at the headquarters in Aberdeenshire, UK and in our other locations in Abu Dhabi, UAE and Al Khobar, Saudi Arabia. We are committed to delivering our solutions on time and making our products readily available and accessible to customers around the world. At our stocking locations we offer our clients consignment and holding options to ensure that the desired stock is available and ready for them at a moments notice. Despite the current economic climate Aubin has sights set on international growth and expansion and in our ongoing efforts to improve customer service we continue to add to our manufacturing and stocking points around the world. We are constantly creating options to enhance our ability to supply chemical solutions to oil companies and service companies. Our experience and presence in locations around the world allows us to reach more customers and increase stocking and delivery options for chemical products to customers. For more information on our stocking options, please contact us. "Regional stocking of key additives helped us reduce our operating and stocking cost and has increased our competitiveness."